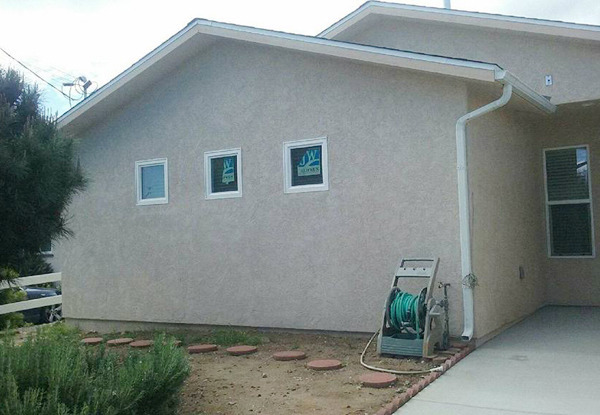 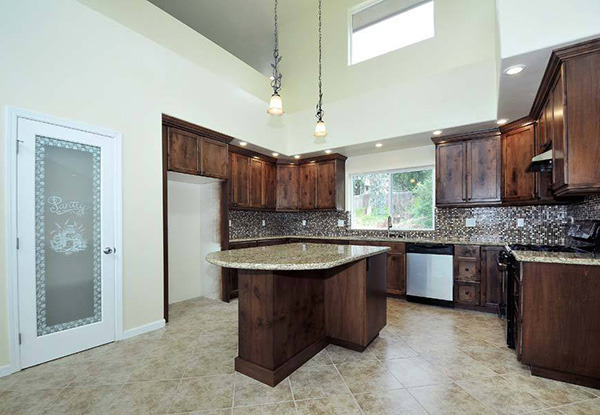 Velarde Builders Inc. provides the best value in San Diego County for new home construction and remodeling services. 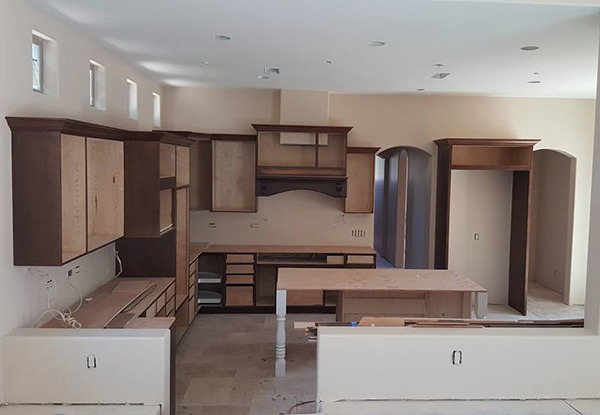 As a fully licensed and insured Class B general contractor with more than 30 years of experience, we’re qualified to handle a wide range of building projects, from new custom homes, to energy upgrades and tenant improvements, to home renovations, such as room additions, kitchen remodels, and bathroom remodels. 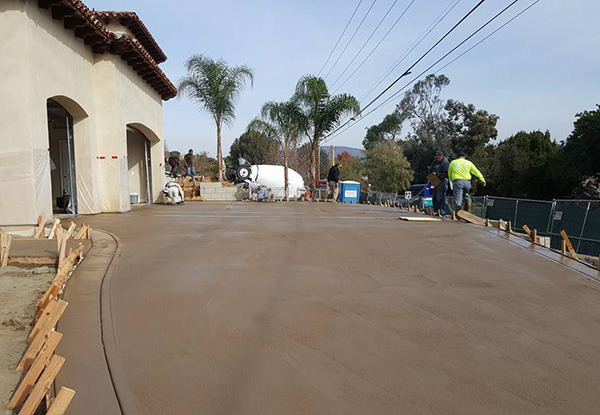 Our services can include design, planning, demolition, site prep, foundations, framing, underpinning, insulation, flooring, roofing, plumbing, electricity, drywall, painting, stucco, painting, and final installation of fixtures and appliances. 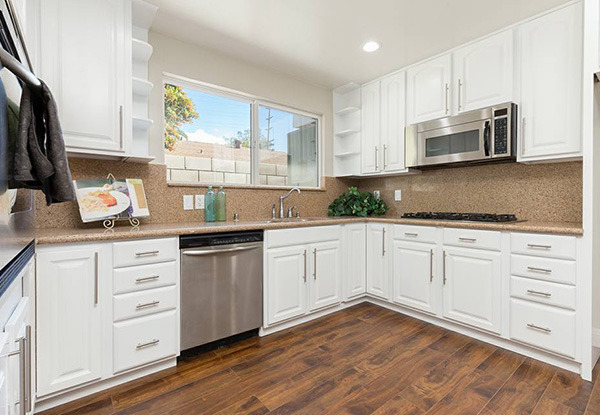 Call us today to tell us about your new home construction or remodeling project in San Diego, Del Mar, Poway, Chula Vista, Encinitas, San Marcos, or other nearby city.